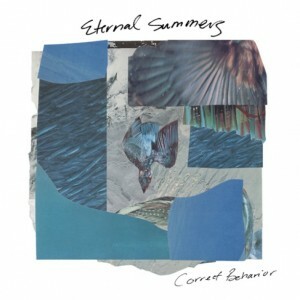 Back in 2012, Eternal Summers made my radar with their wonderful sophomore record, Correct Behavior, as it was one of those that maintained not only the sunny punk-pop that seems to be all the rage these days, but brought sophistication to the genre with its detailed song writing and variety. Such elements made me excited for their next release, and The Drop Beneath far from disappoints. While the previous album brought a bit of weight and substance to the usually light punk-pop tunes, this album continues to bring the darkness in a controlled manner. Even if you simply take a look at the song titles as well as the album artwork, you can see a streak of sinister cutting through titles like “A Burial,” or in the dark swirling image on the cover. “100” transfers this darkness into their sound quality. While the slightly fuzzy guitar, tinny percussion, and of course Nicole Yun’s sugary vocals make their way back, the mix seems closer to the ground than that of before. The vocals are more of a part of the instrumentation than sitting high above them. 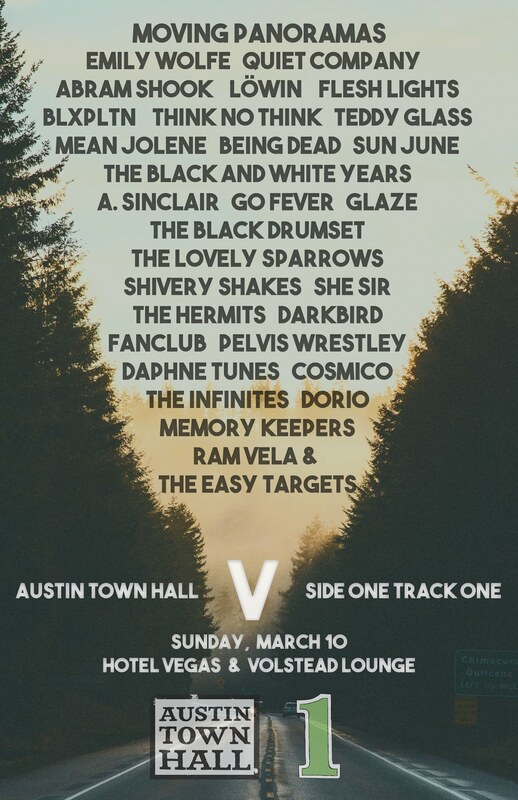 Next you have aforementioned “A Burial,” which, forget sunny pop, is a straight up rock’ n ’roll track, with Yun lowering her voice for the verses to build up to a bright chorus. This second song is mature, yet not overly refined, complete with a nicely timed jam session at the close. 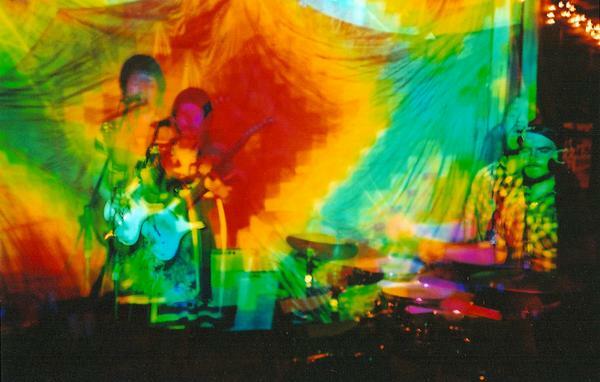 Just when you think the band has moved away from their poppier sounding tunes, you come across a track like “Never Enough,” that takes you back to sunshine and warm breezes; the track sounds like a late 80’s pop song, with its driving bass line rocking away and some infectious arcs that will have you singing and dancing along. A new side to Eternal Summers also comes on “Not For This One,” with male vocals and acoustic guitar. 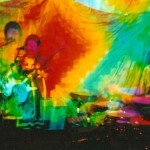 The softness of this track serves as a perfectly timed reprieve from the thusfar stony garage rock. Though, the group hasn’t gone completely soft on you; they still manage to build the track up into a jam, albeit gentler. The Drop Beneath is exactly what its title entails—a drop deeper into the sea of heavier tracks with the occasional surfacing for air in a pop tune. I find it to be an apt sound for this transition from winter to spring, and perhaps later on it will be good for those dog days of summer. Eternal Summers have done it again, why they aren’t a bigger name in the indie-sphere is a mystery to me. 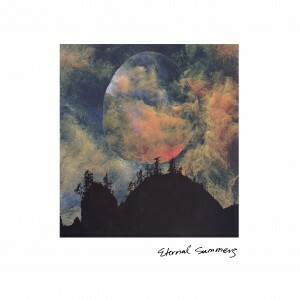 I’ve heard little to nothing from fuzz-pop group Eternal Summers since posting their sweet jam of summer cerca 2010 “Pogo”. Well now the group just sent out word a few days ago that they have a new LP entitled Correct Behavior due out July 24th via Kanine Records. We’re obviously pretty excited about the news and are even more excited to share this new song with you “Millions”. Maybe this can be a summer jam 2012? Damn it’s hot.